Why Hiring A Professional For AC Installation Is A Good Idea? Planning to get a new AC to do your home? And have no idea how to install it? Well, this is why professional AC service providers are in demand. 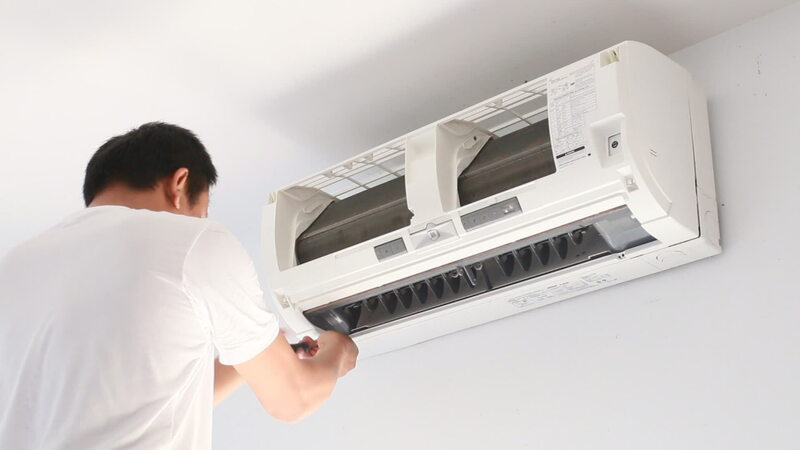 You may think that you can handle the AC machine, but in reality, you do not know the technical skills that are required to install an air conditioner. Be it for your house, office or any building, an AC installation always need expert’s help. Here are the basic reasons why only professional AC service providers should be hired. First and foremost a layman does not have the right knowledge on air conditioning machine that has a various complex mechanism. This means even if someone wants to install it on their own, chances are that they are likely to expose themselves to dangers while working on the electrical parts. Attempting to install the air conditioner without experience and knowledge might end up in defecting the machine. You may cause damage to both yourself and the machine. Many think that hiring a professional service means spending a lot of money. In reality, the money you spend is absolutely worth it and will give you the best benefit in the long run. Also these days many reputed AC service providers are catering affordable packages including installation and maintenance. Let’s face it if you try to do it on your own and there goes something wrong, you will probably have to spend hugely to fix it or sometimes may also have to buy a new air conditioning system. So your one mistake can cost you a lot. Not every day you get to install an AC, right? So, you can easily understand that since you are new to it you will need comparatively more time than a professional in installation. Instead of staying at home, ditching your work just to learn the dos and don’ts about AC installation and related guidance, why not rely upon someone who can save both time and effort? You will get a quick and efficient result without any hassle at all. If you are not the right person to handle an AC, then make sure you stay away from it. Only a well trained and certified professional can find any issues that might happen during the installation of an AC. And right after the identification, they would be able to fix that too. You can rest assured that your system is in the right hands. 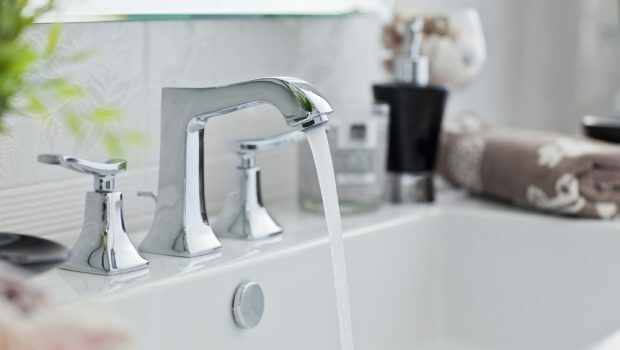 Also, only an expert can tell you about the basic maintenance tips and necessary guidelines. Through their help, you can figure out smaller issues of your AC machine in future. If you attempt to install your AC, it may impact badly upon the company warranty. Say, if you do certain mistake while the installing it and that gave rise to an issue which is not under the warranty, you will have to get it fixed with your own expense. So, why take chances? Leave everything to a professional. If you are still not sure, talk to an AC service provider today. After all, you do not want anything wrong with your brand new AC system.